Fancy some knolling? … and win a prize! 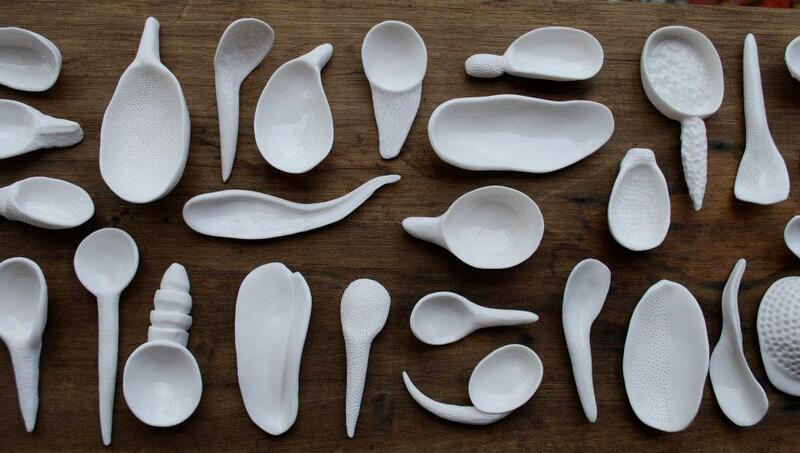 Our next Ceramic Shots Photo Competition has the theme of knolling. Knolling is the process of arranging like objects in parallel or 90 degree angles as a method of organisation. Click here for examples of knolling. So, gather together your ceramic creations or collection, align or square all objects on a surface in your studio and take a photo. Please share this call for entries with your friends and colleagues. Submit your image to The Journal of Australian Ceramics. The Prize: publication of your image (full page) in Issue 54/1 of The Journal of Australian Ceramics (JAC) AND books to the value of $200 from our online shop OR membership of The Australian Ceramics Association to the value of $200. The choice will be yours. A selection of the best images will be featured in Issue 54/1 of The Journal of Australian Ceramics (JAC) to be published on 1 April 2015. Image format: 300 dpi jpg file, minimum size 1MB, maximum size 4MB. PLEASE DO NOT email tiff files. Portrait and landscape formats are acceptable, although portrait images (24.5cm X 17cm) suit JAC’s format the best. Photos must have been taken in the last 12 months. 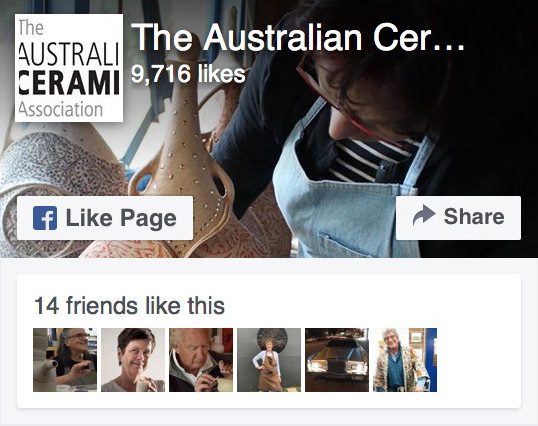 By entering the competition, you give The Australian Ceramics Association (TACA) license to publish the photograph in The JAC (print & digital) and on our website, www.australianceramics.com and TACA’s Facebook page. Deadline for images: Wed 18 February 2015. Images can be emailed to: mail@australianceramics.com with the subject heading CERAMIC SHOTS: KNOLLING.